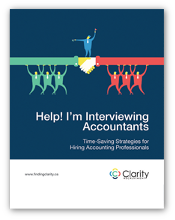 A must read for anyone interviewing accountants. 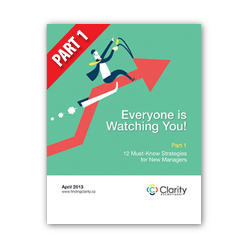 Sound informed when you speak about the various roles and functions of an accounting department. 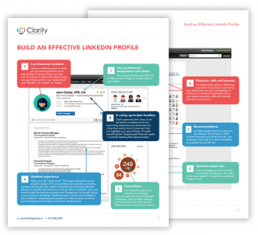 Know the best interview questions to ask. 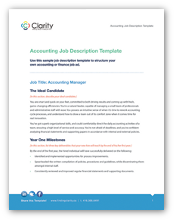 Separate the good from the bad and become the “go-to” person for hiring exceptional accounting and finance talent. 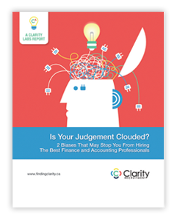 Clarity Labs White Paper: Is Your Judgement Clouded?